Tennessee child support case summary on college education costs after divorce. The husband and wife in this Williamson County, Tennessee, case were married in 1991 and had three children. The husband was a physician, and the wife was a registered nurse but had been a stay-at-home mom after the birth of the first child. 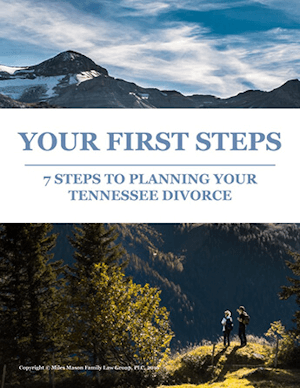 The divorce case generated three previous appeals to the Tennessee Court of Appeals. 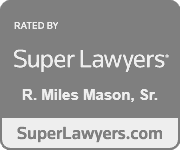 In 2012, the Court of Appeals affirmed the alimony and property awards, which included the wife receiving a $4.6 million share of the estate. In 2013, it addressed educational trusts set up for the children. In 2014, it affirmed a lower court order that, among other things, granted the mother decision-making power over education. In 2015 and 2016, the trial court, Judge James G. Martin, III, held hearings on the amounts that the father would be required to deposit into the educational trust accounts for the children. During the hearings, the husband testified that his annual income had averaged about $2 million per year. The court also heard evidence as to the projected costs of college education, and estimated that each child would incur college expenses in excess of $200,000. After examining the current values of the trusts, the court ordered the father to begin making deposits. Each child’s account was to receive deposits of between $3,000 and $6,000 over a period covering about four years. Both parties appealed, each raising various evidentiary issues. The father first argued that the lower court should have considered transcripts of a 2009 hearing at which similar issues were addressed. He asserted that the court had made rulings at that hearing which were binding. However, the appeals court pointed out that a court speaks through its written orders, and that statements by the judge in 2009 were not relevant. The father then argued that the evidence did not support the findings as to the amounts of the deposits he was required to make. But the appeals court reviewed the evidence concerning the husband’s income and the evidence of projected college costs. After review, it concluded that the evidence supported the lower court’s ruling. 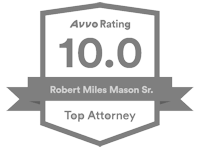 After reviewing other issues in the case, the appeals court affirmed the lower court’s ruling in its entirety, but denied the wife’s request for attorney’s fees for the appeal. No. M2017-01184-COA-R3-JV (Tenn. Ct. App. June 27, 2018).